Cleveland Custom Homes (CLE) is a full service builder specializing in the development, construction and management of new single-family homes, multifamily communities, and commercial projects, as well as remodeling and design build efforts. We never settle. We never blend in. We do things differently because that’s just who we are. 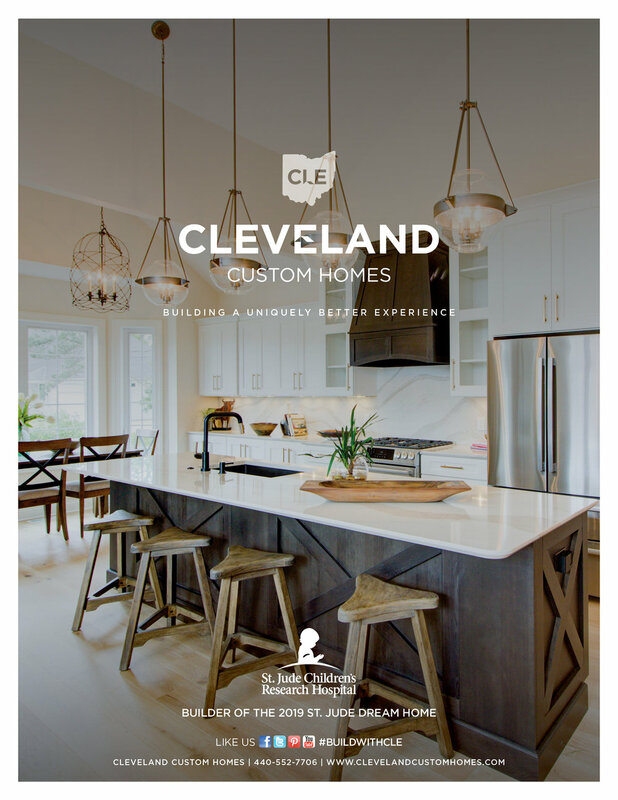 With over 90 years of combined experience, Cleveland Custom Homes is exceptionally capable and committed to delivering a home that you can be proud of and can share with your family and friends for generations to come. We aspire to be a company of PREEMINENCE by continuing to provide service that is extraordinarily excellent and once achieved and sustained creates a competitive edge. Cleveland Custom Homes uses the home building platform to ignite the power and passion in others, multiply the intelligence of others and generate wealth to all who we serve. Everything we do is service and relationship oriented with EXCELLENCE as our measure. We strive to give our best to those whom we serve. We welcome the FACINATION of the journey and challenge ourselves to be servant leaders and trying things that others would deem as “too hard”. Innovation is critical to our growth and effectiveness. We love to have FUN. We choose to promote attitudes that are conducive to a healthy and positive way of life. We intentionally inject joy and laughter in all of our efforts. We believe in the spirit of GENEROSITY. We consider ourselves fortunate and express our gratitude by paying it forward. We are a company of purpose and profit. We understand the importance of “the bottom line” and balance profit with community mindedness.